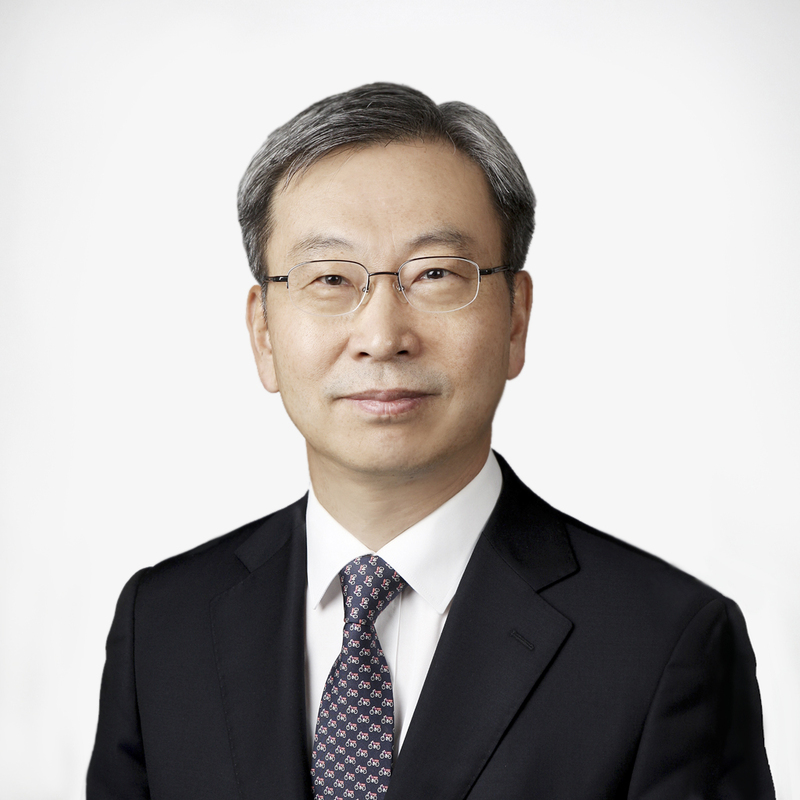 Sung-In Chung is a Managing Partner and CEO of Premier Partners. He founded Premier Partners to build a leading private equity firm leveraging his long experience in the industry. 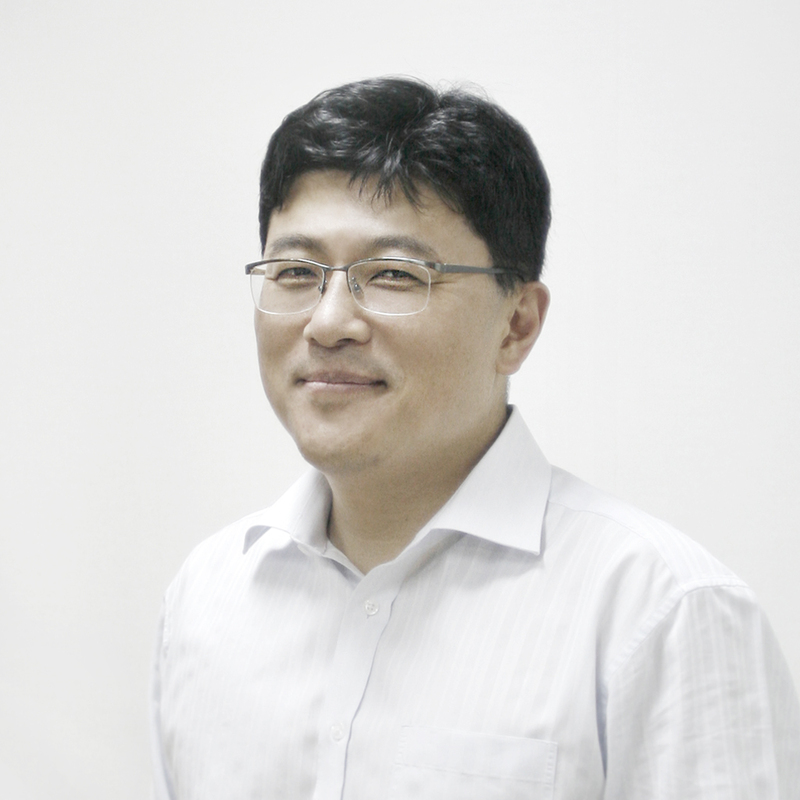 He was a vice-chairman of KVCA (Korea Venture Capital Association) and the chairperson of the Compliance Committee of KVCA. Prior to founding Premier Partners, he was a CEO of InterVest, a venture capital firm established by SK Networks, where he was responsible for high-level strategy and all investment activities. 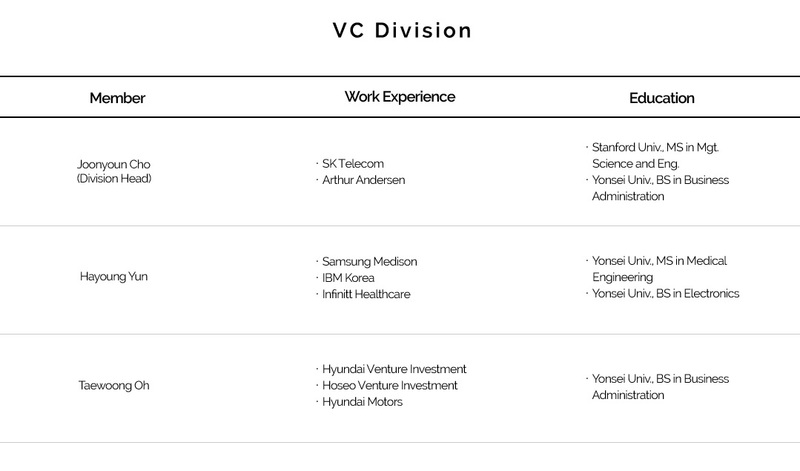 Before joining InterVest, he worked as CIO for Hyundai Venture Investment and he began his career in 1981 as a venture capitalist at KTB Network, the first Korean venture capital firm. 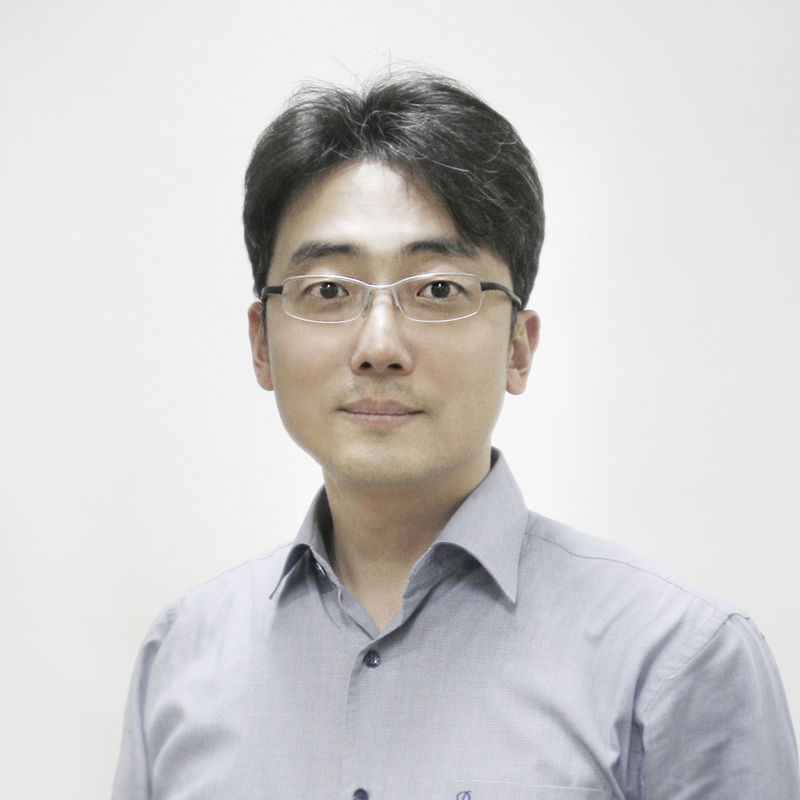 He earned his MBA from Sogang University, Korea and B.A. in Economics from Seoul National University, Korea. Jay song is a co-founder of Premier Partners. He has been active in the venture capital field since 1997 and closely involved in more than fifty new technology based ventures. Prior to the formation of Premier Partners, Jay was an investment principal of InterVest, where he managed HanSing High-tech Fund, a collaborative initiative with Korea Small & Medium Business Cooperation and TIF Ventures, an affiliate of EDB Singapore. 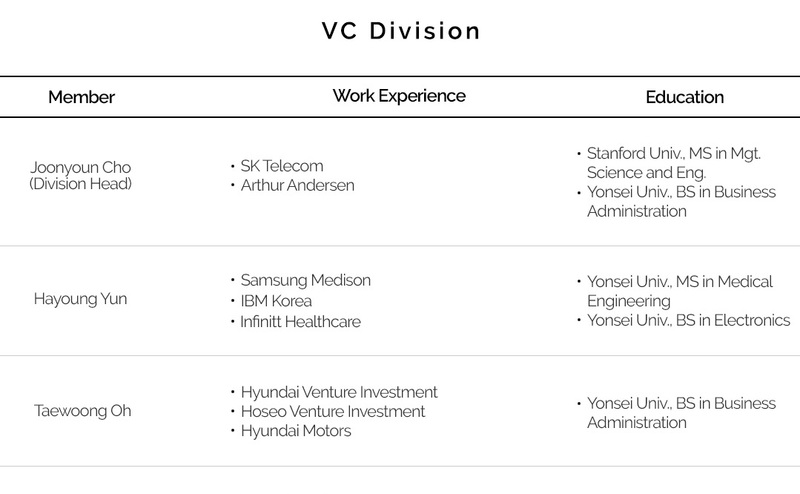 Previously, Jay spent four years as a senior manager at Hyundai Venture Investment. Before that, Jay was an associate analyst of semiconductor tech-planning at Samsung Electronics, where he was directly involved in strategic and R&D planning of ASICs, MMLs and MCUs. Jay has a BS in Electrical Engineering from the Hanyang University, Korea. He also completed his Advanced Management Program at the KAIST Graduate School of Business, Korea. Bob is the Managing Director of Premier Partners. Bob has been an investor and entrepreneur with 20 years of experience in healthcare industry. 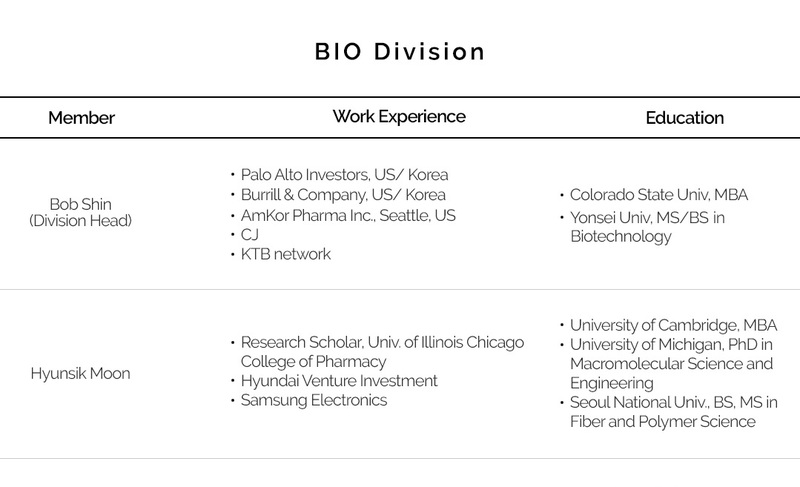 Prior to joining Premier Partners in 2016, he was a Korea country head of US healthcare investment funds, Palo Alto Investors and Burrill & Company, where he was responsible for the investment of public and private life science companies and supervision of the fund operation in Korea. 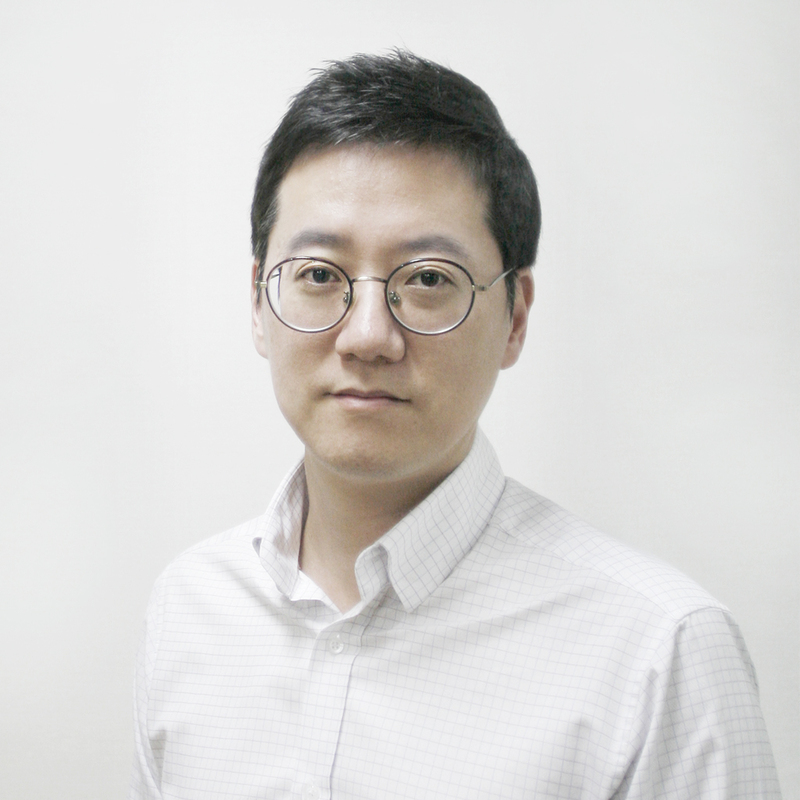 Throughout his career, he has extensive experience in venture and hedge fund investment, and has advised US and Korea healthcare companies in their cross-border expansion and partnerships. He focuses on working with exceptional entrepreneurs to create companies around novel insights in healthcare for the global expansion. He holds a Bachelor of Arts and a Master of Science in Biotechnology from Yonsei University and a Master of Business Administration from Colorado State University. 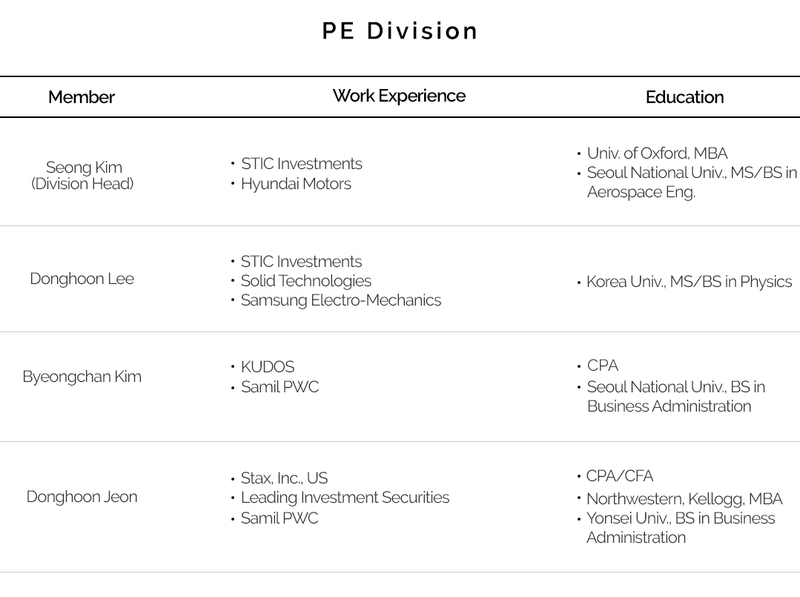 Seong Kim is a Partner at Premier Partners. He has specialty in online gaming, shipbuilding, automobile, consumer business, etc. and mainly covers growth equity and buyout transactions. Prior to joining Premier Partners, he worked as an investment professional at STIC Investments and WTVC over nine years. He worked at Hyundai Motors for six years mainly as an engine design engineer. He led a breathing system section for diesel passenger car projects, reducing average material cost of vehicles through rationalization of design process, and managing over 15 vendors such as Engelhard, Mitsubishi Turbo.Seong Kim earned his MBA from the University of Oxford, UK and obtained his BS and MS at Seoul National University, Korea, majoring in Aerospace Engineering. 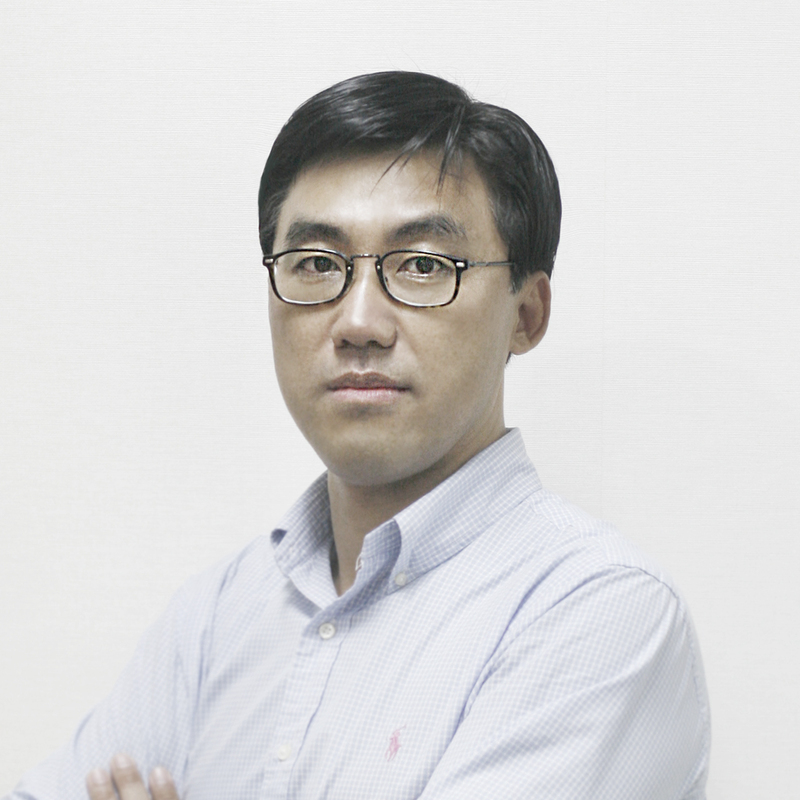 Joonyoun Cho is a Partner at Premier Partners. He has a wide spectrum of experience in mobile, digital contents and healthcare. Prior to joining Premier Partners, he worked for SK Telecom. 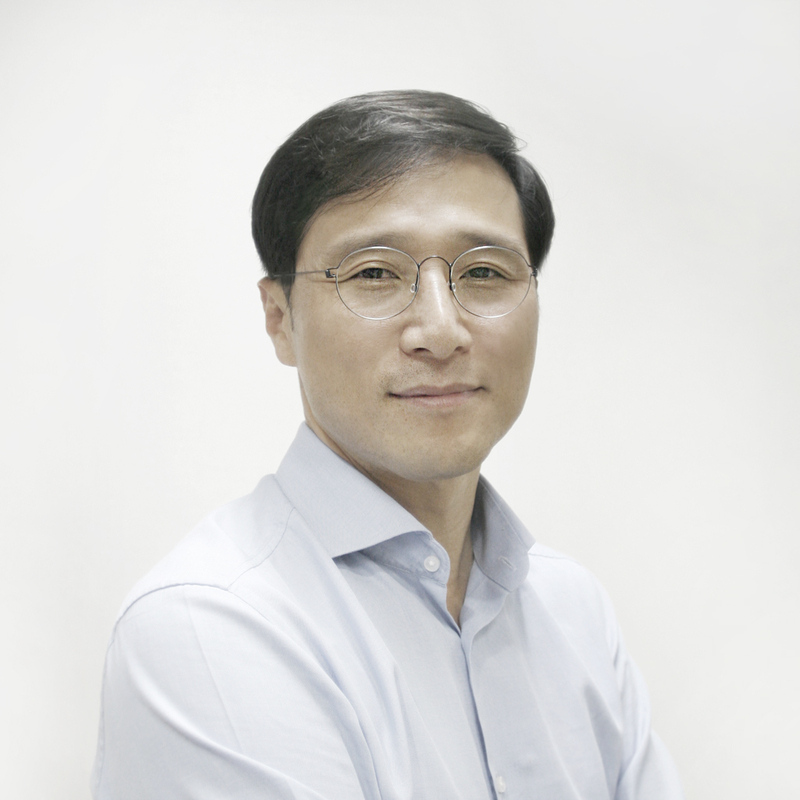 At SK Telecom, he involved in establishing corporate-level strategies on business portfolio, globalization, wireless portal, etc.. Before joining SK Telecom, he was a senior consultant at Arthur Andersen. He earned his Master’s degree in Management Science and Engineering at Stanford University, USA and his Bachelor of Business Administration from Yonsei University, Korea. 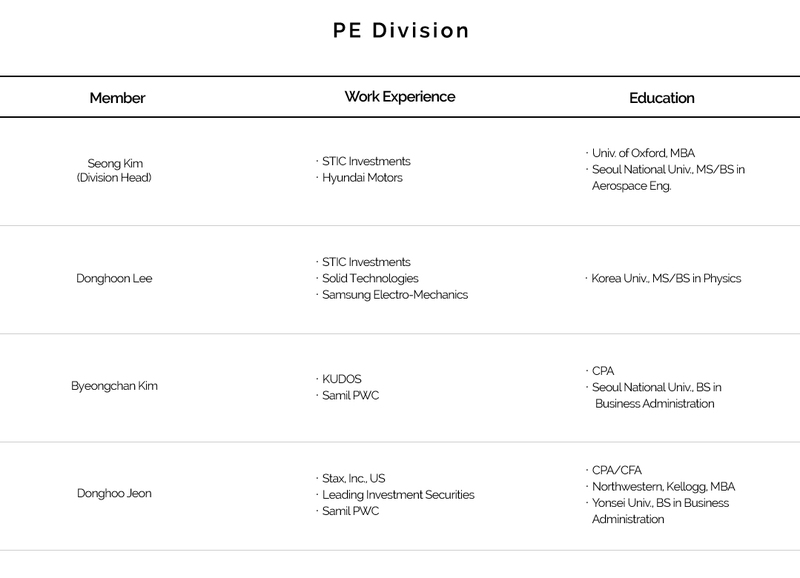 Donghoon Lee is a director of Premier Partners. He has invested in TMT, automobile, software and machinery industry. Prior to joining Premier Partners, he worked as an investment professional at STIC Investments and DHT for nine years. He also worked for Solid Technologies for five years, during which the company had grown from a start-up to a listed company. At Solid Technologies, he designed wireless communication equipments. He spent 3 years at Samsung Electro-mechanics, focusing on Optical designing forb DVD and CD players. He earned his BS and MS at Korea University, majoring in Physics.